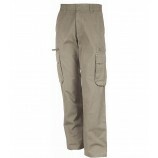 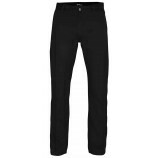 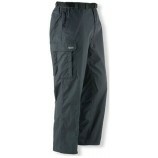 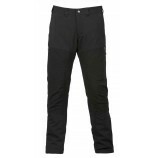 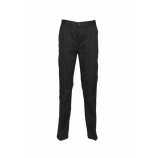 We stock a great range of casual trousers for men here at Best In The Country. 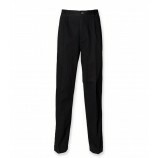 From Chinos to Cargo trousers you can find casual trousers for all occasions here whether your going on an outdoor adventure or for drinks with a friend. 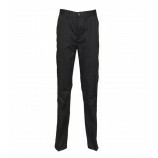 With trousers from makes including: Henbury, Front Row and Best In Town you can be assured of high quality, stylish and easy wearing trousers. 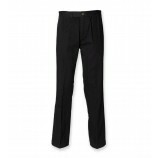 Browse through the garments below to find the what you need.